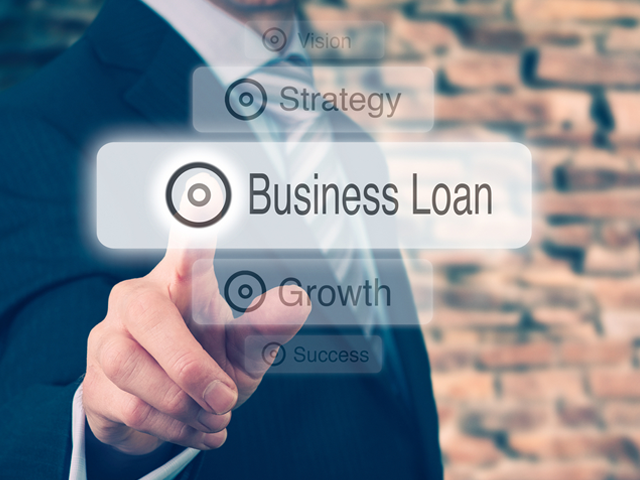 Home » Business Finance » What Are The Stages of Applying a Small Business Loan? The steps of applying a small business capital have been discussed here. If you are in that group of business tycoons who don’t have enough knowledge about it, just look at our today’s post. To get capital for your micro, small, or medium enterprise, you are likely to fulfill all the requirements. Your application will have an extra edge if your trade is 2-year-old or more. It will be double if your enterprise if profit-making. A 680 plus credit score is desired for you and other business owners appearing in the list of loan aspirants. It is true that the fin-tech firms do not ask for collateral. But the number of warranty (alternative financial resource or personal asset) you present on the loan table the quick approval will be offered to you. If you are using business or commercial real estate, at least 10 percent down payment is suggested to you. Above all, your management & industry experience will be counted as the requirement of loan approval. To get your application approved, you must be in a domain that is commercially viable; i.e., non-vice or non-speculative. It is essential to find a reliable fin-tech if banks are not ready to focus on your words. These types of lenders are more likely to approve your loan application. There are lenders in Delhi, Ghaziabad, and Faridabad which are ready to guide you in dealing with unique or critical circumstances you may have. Instead of finding the active aspirants of small business loan, you should consult with the advisory team of the fin-tech company you are associated with. The panel members will welcome your doubts warmly and handle with the utmost professionalism. Their job is to assist the loan aspirants and provide them with all possible help. You may be facing problem in finding the right lender. Or maybe your lender does not have an advisory panel. No need to get worried. Also read: How To Dominate The Market With A Small Business Idea? 1. How many lenders do you work with currently? 3. How long will it take to get funded? 4. What is the period of getting the approval? 5. Have you previously worked with a business of my size? 6. Have you previously worked with a business of my domain? 7. What are the approximate interest rates I might qualify? 8. How much of the process do you handle for me? 9. How many loans have you closed already? 10. How long are you working as a loan broker? By leveraging their expertise, a loan broker can help you in this context. Owing to their domain knowledge and understandings, they can move you towards the lender that is suitable for your necessity, the fin-tech which is most likely to accept and approve your application. 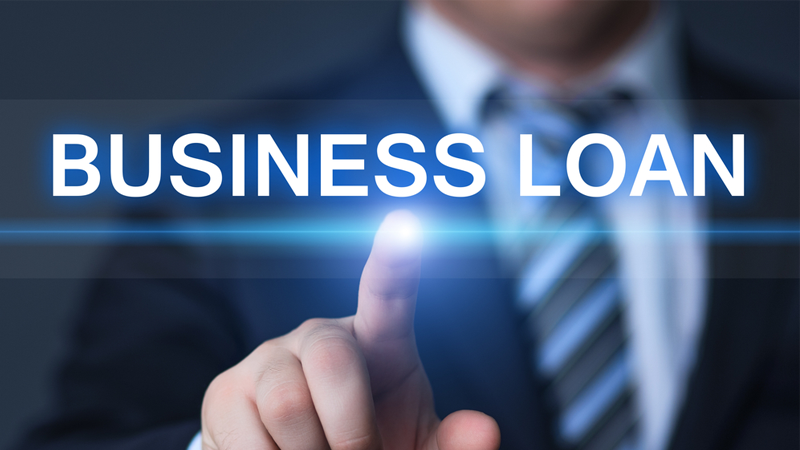 They are also instrumental in telling how to represent a small business loan request most fruitfully. Here we have given a list of question which is likely to be asked to the mortgage brokers. A potential loan broker or agent will be able to answer the majority of questions. Hiring the right broker will help you in taking the approach to its next level. Do invest time in finding an experienced and trustworthy dealer.